Efforts began in San Diego to rebuild following the Fire Storm of October, 2007. 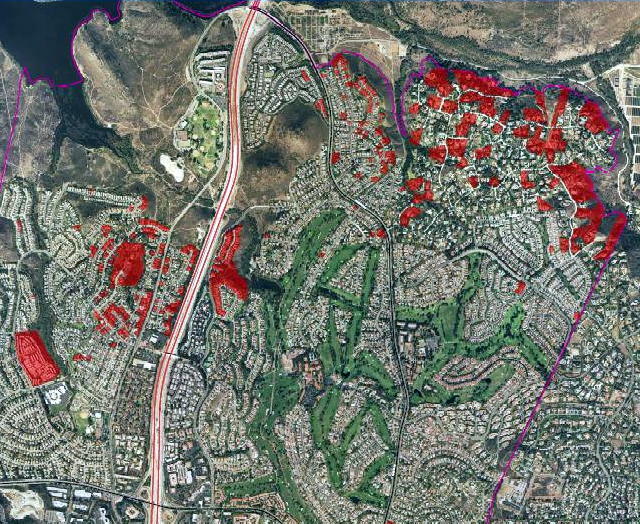 This included several areas throughout San Diego County, including the City of San Diego, the City of Poway, and Rancho Bernardo. Here are some important sources of information.